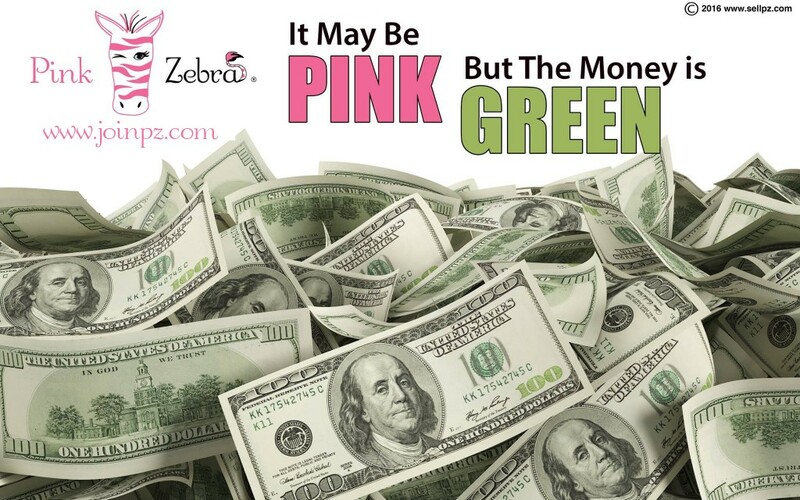 It may be Pink but the money is green. 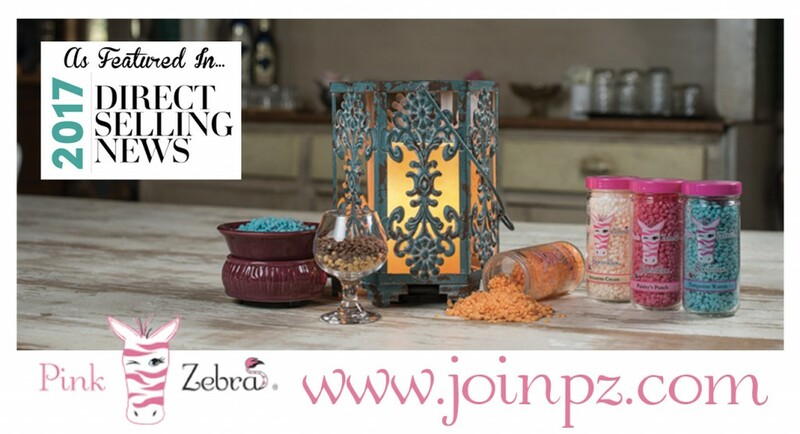 Pink Zebra is attracting all types of people to join their direct sales home fragrance company. 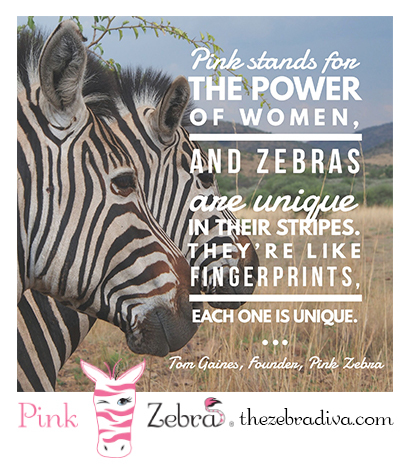 The company is comprised of men and women from all walks of life who have sought a business to call their own. 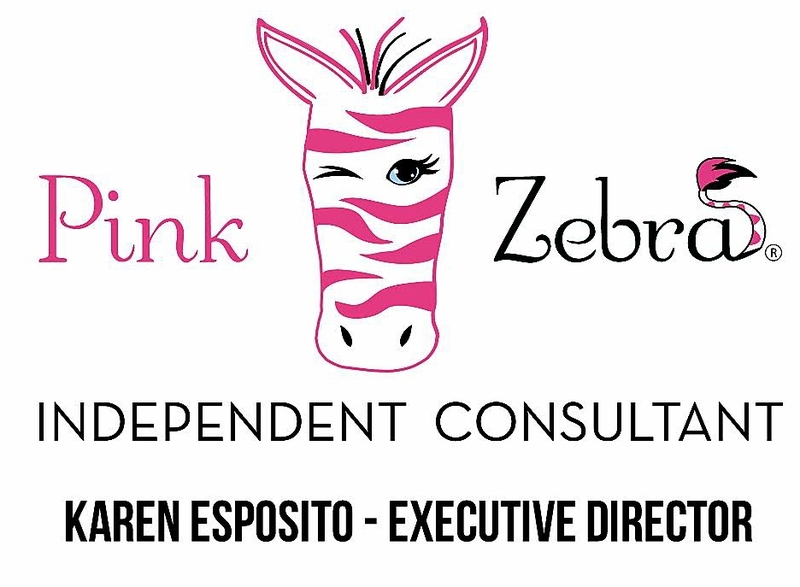 Fragrance is so personal that Pink Zebra allows its customers the ability to mix and match their signature product called “Sprinkles” to make their own custom scents. Not only does the company offer the consumer a chance to create their own scent recipes through its Sprinkles and Soaks products, but their beautiful line of Simmering Lights Shades and Simmer Pots also help create unique designs to decorate and personalize their homes. I am proud to be a part of this amazing company. I too have experienced significant growth with my team of close to 11,000 consultants! I have one of the Top Teams in the Company and am the most awarded when it comes to team promotions, sponsoring and top level team volume. I am always looking for people to join my team to help them also achieve success as I have. 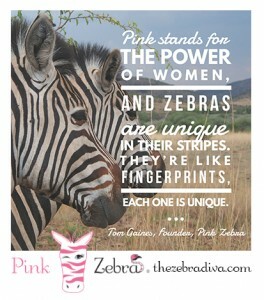 Just as a zebras stripes are unique so are Pink Zebra’s Consultants!